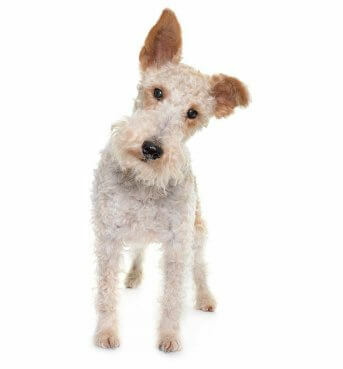 The information contained in these Frequently Asked Questions is designed to help you make a more informed decision when feeding your dog. However, the articles and reviews are provided to you in good faith and are not intended to suggest following the advice contained in them will result in specific health benefits for your pet. Remember, no dog food can possibly be appropriate for every life stage, lifestyle or health condition. So, choose wisely. And when in doubt consult a veterinarian for help.